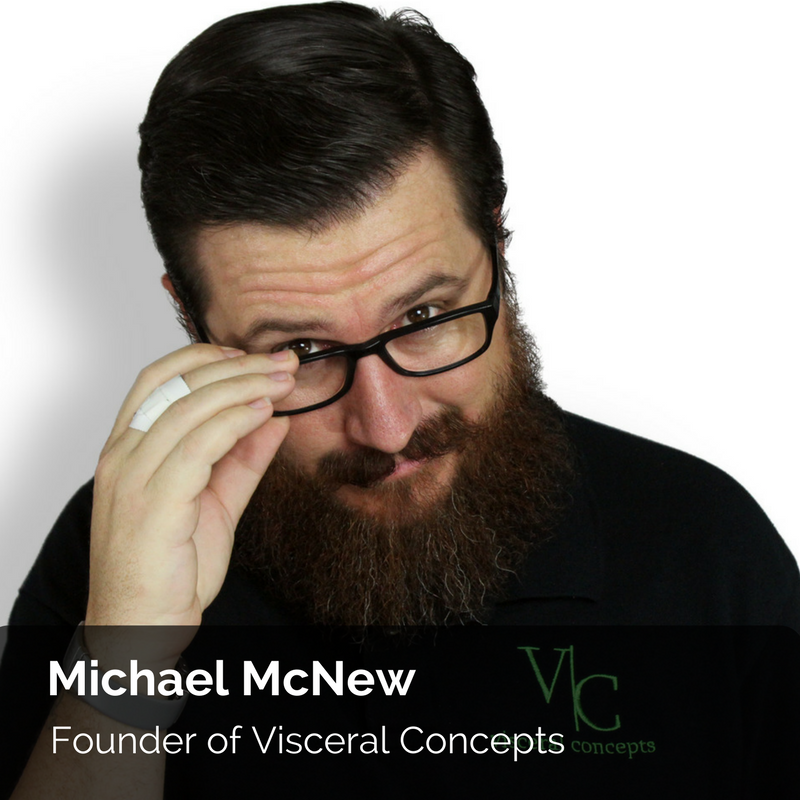 Michael is a web developer, marketing innovator, technology enthusiast, and founder of Visceral Concepts. Michael McNew has developed a passion for delivering value to small business, turning his creativity towards image and reputation building for small business owners. Please introduce yourself and where you work. 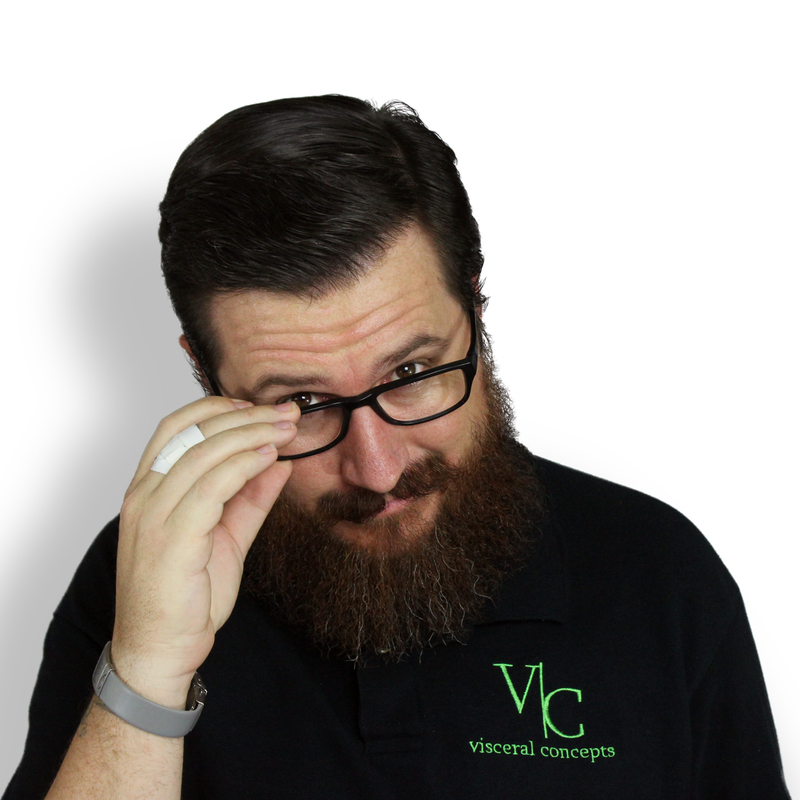 My name is Michael McNew, and I am the founder of Visceral Concepts. How do you think SEO has changed over the last 10 years? In the past 10 years, SEO has shifted away from a focus on the keywords that matter and moved more towards a focus on the relationship between what people are looking for and the content they’re ingesting. How did you get introduced to digital marketing, more specifically SEO? I got introduced to SEO as a part of website development. A little over a decade ago I began to build websites for clients. I learned quickly that if the clients’ websites weren’t getting found, then it didn’t matter how great a website I built. So, I began to study what tactics got a website to rank for search. What are the services you provide to your clients? We provide inbound marketing strategies, including on-page SEO, blog content creation, social media management, email marketing, website development, and lead funnels. What strategy according to you will prevail in 2018 for SEO? I think the most important thing to focus on in terms of SEO is the quality of information a company is willing to provide. I don’t think this will be limited to 2018 but will be the prevailing idea for the foreseeable future. With a higher focus on engagement and content sharing, quality is going to be the gauge that search companies will be measuring relevance by. What would your advice be to people who are looking to take up digital marketing as a career choice? I have a couple of things I advise. First, put your ego away. A lot of marketers think they have it all figured out, but the playing field is changing constantly. If you’re not taking the time to learn on a regular basis, you’re going to lose over the long term. Second, I suggest you get used to adapting to new technologies and platforms quickly. With new communication channels appearing on a regular basis, you’ve got to keep up-to-date on them, learn how they work, and be ready for them to become the next “big thing”. Because you never know what’s going to be a success, you can’t sit back and wait to figure it out. Third, study people. Search engines and social media are still having trouble figuring out why people make the decisions they do. If you can learn how people work and what things matter to them, you can get ahead of this curve and learn to drive people to make the decisions you want them to through your marketing effors. 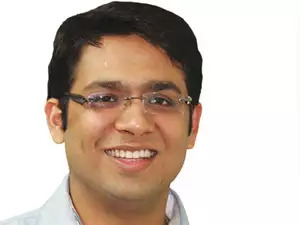 Sahil is the CEO and Founder of RankWatch - a platform that helps companies and brands stay ahead with their SEO efforts in the ever growing internet landscape.Sahil likes making creative products that help in the automation of mundane tasks and he can spend endless nights implementing new technologies and ideas. You can connect with him and the Rankwatch team on Facebook or Twitter.